Peter Tataboada delivers STX the last freshwater generator that the french shipyard is building for MSC Cruises. It treats of two plants of reverse osmosis of 825m3/day and another of 330m3/day. 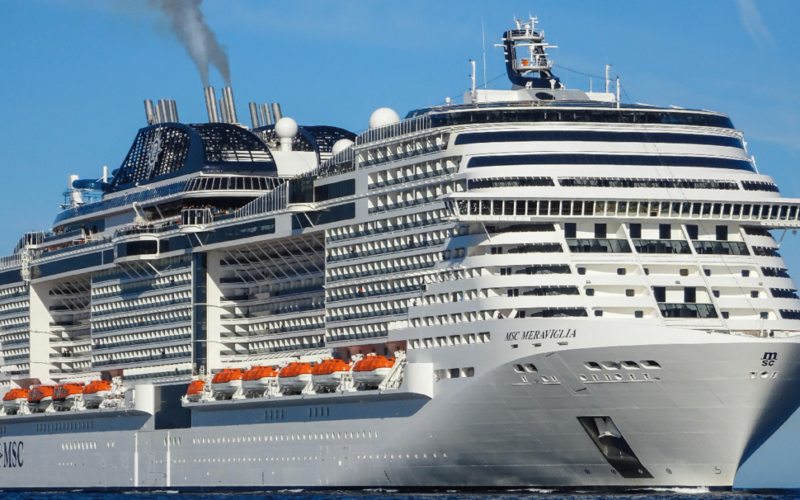 This is the fourth MSC’s cruise that carries a Peter Taboada’s freshwater generator.